The following post contains sponsored opportunities, which are indicated appropriately within the text. I was not compensated to write about and participate in the sponsored opportunities, I was just given race entries. You guessed it: All opinions are my own. It feels so good to be running again. Oh, how I missed it. I definitely have some work to do, but it's going well. I still have to buy a new pair of running shoes, though. But for now, my Sayonaras are hanging in there. 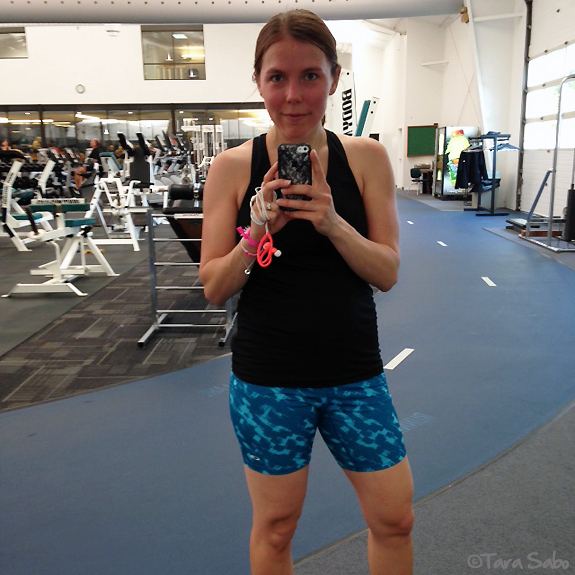 I hit the gym yesterday for a quick two miles. Speaking of training, I've been doing a lot of thinking about my race schedule—what to run and when—and I've narrowed it down to the following. There are so many awesome races this fall, but I can only do so many for whatever reason. So for now, this is what I'm doing. Things may or may not change. I love that proceeds from every race go to a charity, and I especially love that this race benefits Girls on the Run. There are, of course, 10K, Half and Full options, too. But I'm nowhere near ready for those. Expect a recap (and more on virtual racing with Jost Running) after I've earned the medal. This one is in my hometown, and both my parents work for the presenting sponsor, so my race entry was comped. The race itself supports Logan's Center, which provides resources and opportunities for people with disabilities. It's a cause near to my heart so I couldn't miss it. I'm looking forward to running with my mom and sister. It's been a while. Another virtual race from Jost Running! This distance coincides with my current training plan. I consider it extra motivation because long runs get hard when you're doing them on your own. 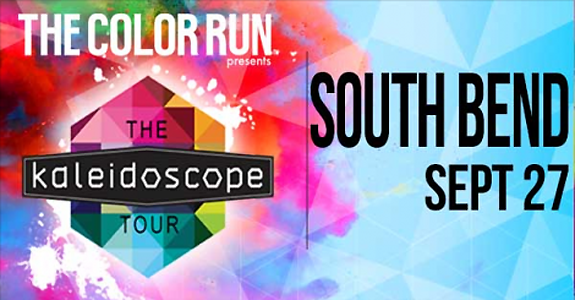 The Happiest 5K is putting on a Kaleidescope Tour and it's stopping in South Bend again. I ran it last year and am looking forward to running it again this year. It's just so fun, and a nice break to the serious miles commonly associated with training. Note: They comped my registration this year in exchange for some promotion, which I am all too happy to provide. If you're local and want to save some cash, use code COLOR5OFF to save $5 at registration. I really don't have any major goals to run a full marathon, but doing so as a member of a relay team sounds positively exciting. Especially since I'll be running on a team of three: My sister, my mom and myself. I'll be taking on an 11-mile leg, hence the training I've begun. Should be a good time. I mean, I have to visit Chicago for at least one race this year. And this one happens to be one of my favorites, so we'll go and have a blast (and eat lots of chocolate). Just like last time. I'm still not ruling out a half marathon, I just need to find one that fits my schedule. Or maybe I'll leave that distance for next year. I've got no less than six half marathons that interest me for 2015. We'll see. Don't forget to enter my Cuppow giveaway. Turn your canning jars into lunchboxes and travel mugs. Seriously awesome stuff. Question: What's the one race you're looking forward to this fall?